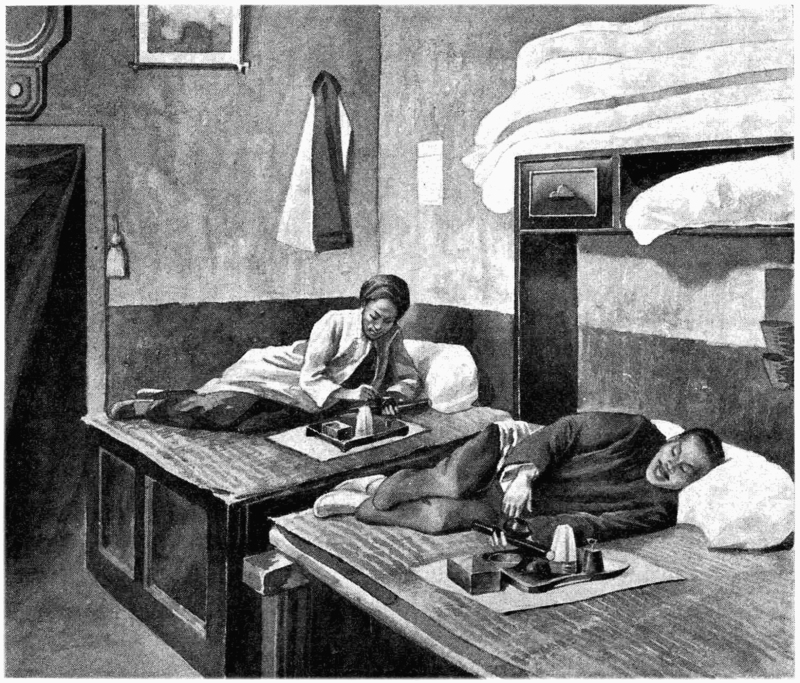 'Harper's Weekly', 13th October 1888. 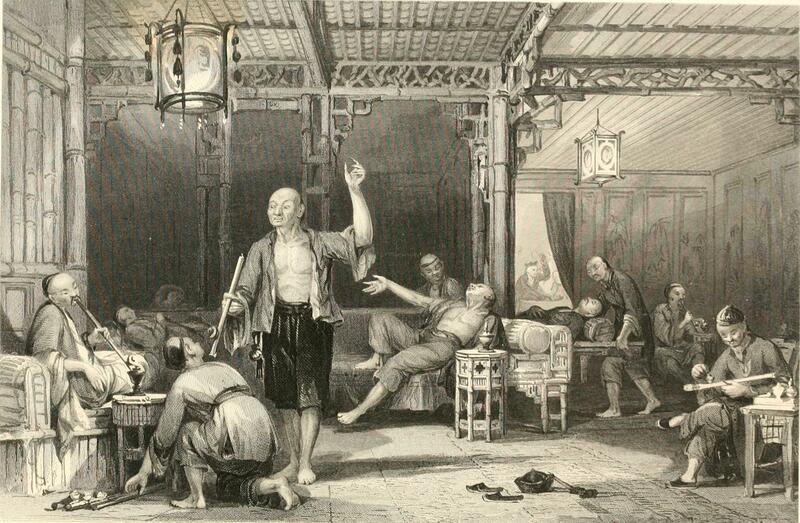 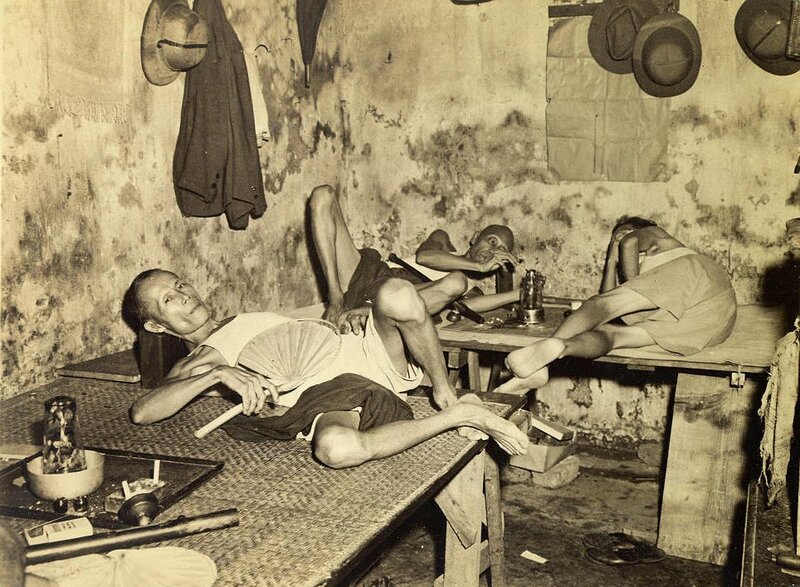 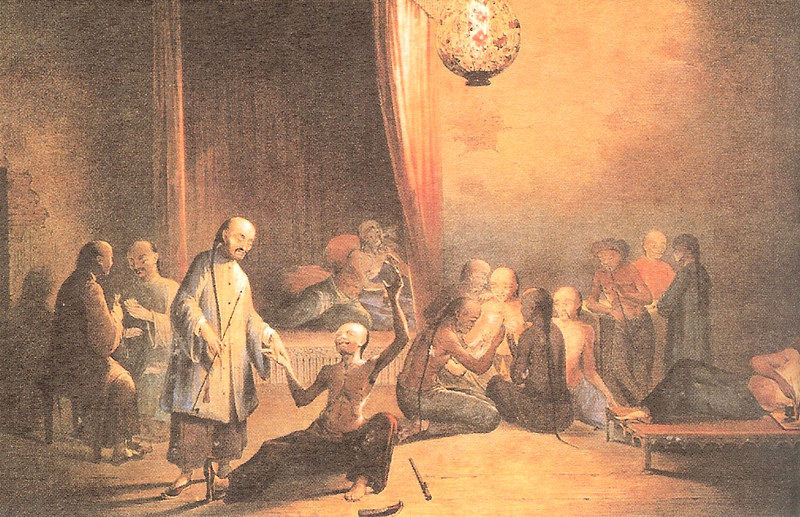 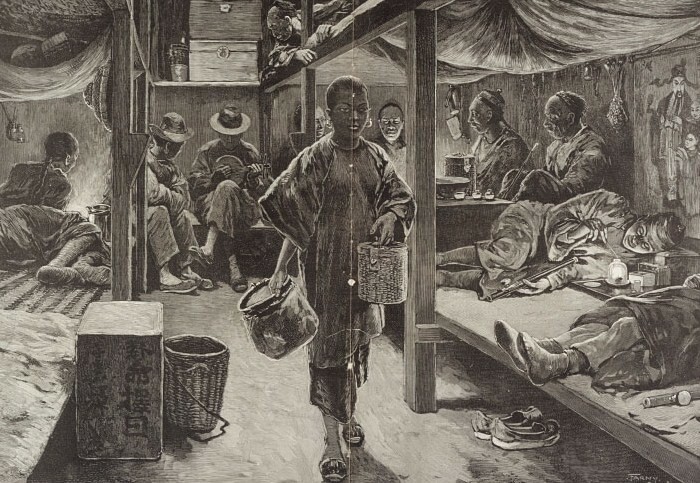 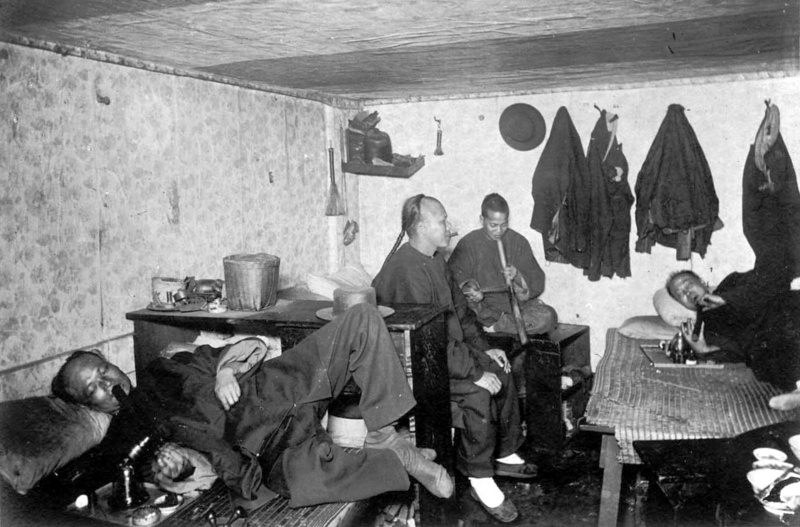 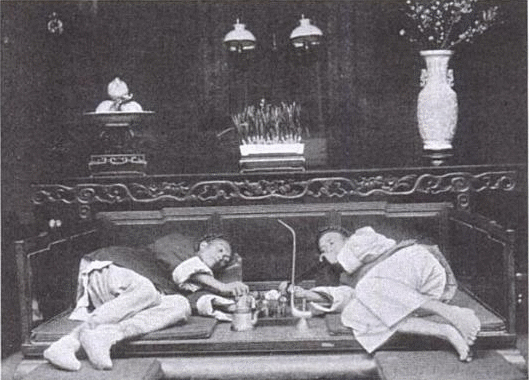 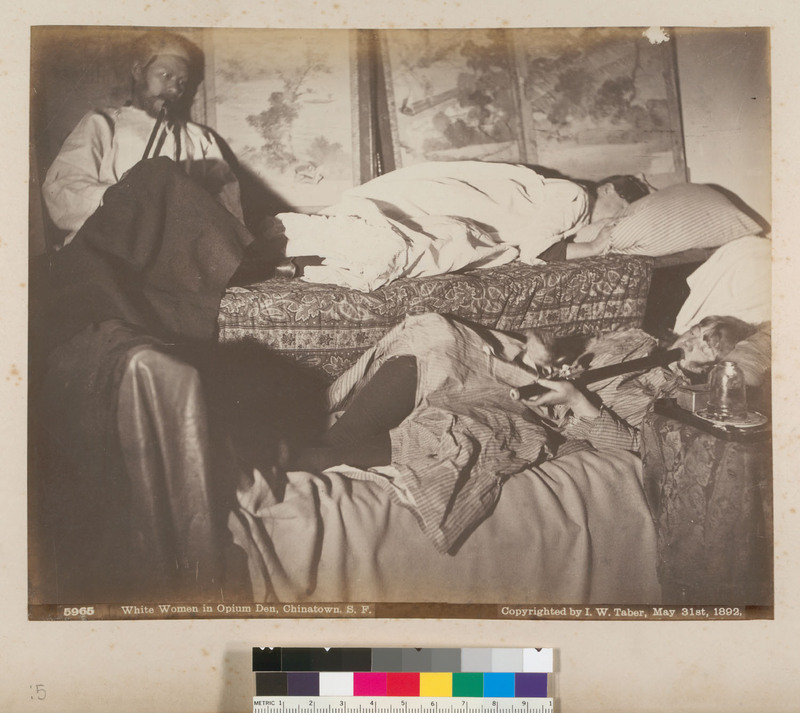 Opium den in a Chinese lodging house in San Francisco, California. 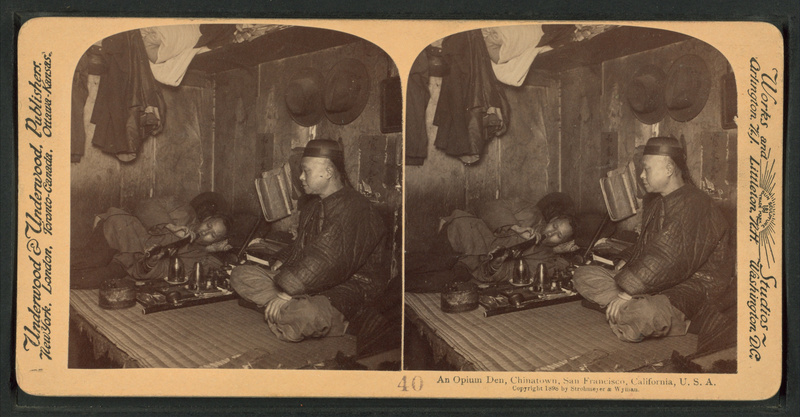 An opium den, Chinatown, San Francisco, California. 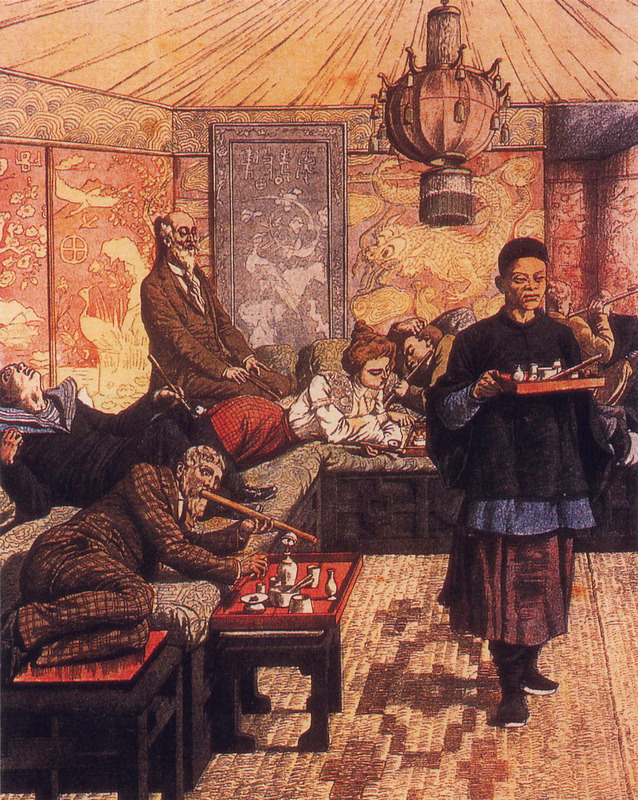 "A New Vice: Opium Dens in France", cover of Le Petit Journal, 5 July 1903.